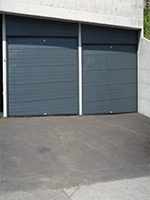 Sectional residential and industrial garage doors, garage roll type doors. 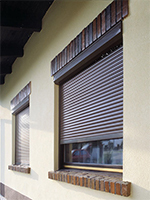 Applied and overlapped exterior roll shutters – any shade or color. 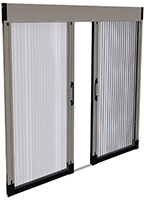 Fixed, roll type (vertical or horizontal) or pleated insect screens. 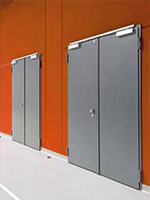 Metallic doors, fireproof doors, included accessories. 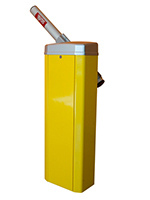 Barriers, swing gates, sliding doors, garage doors.